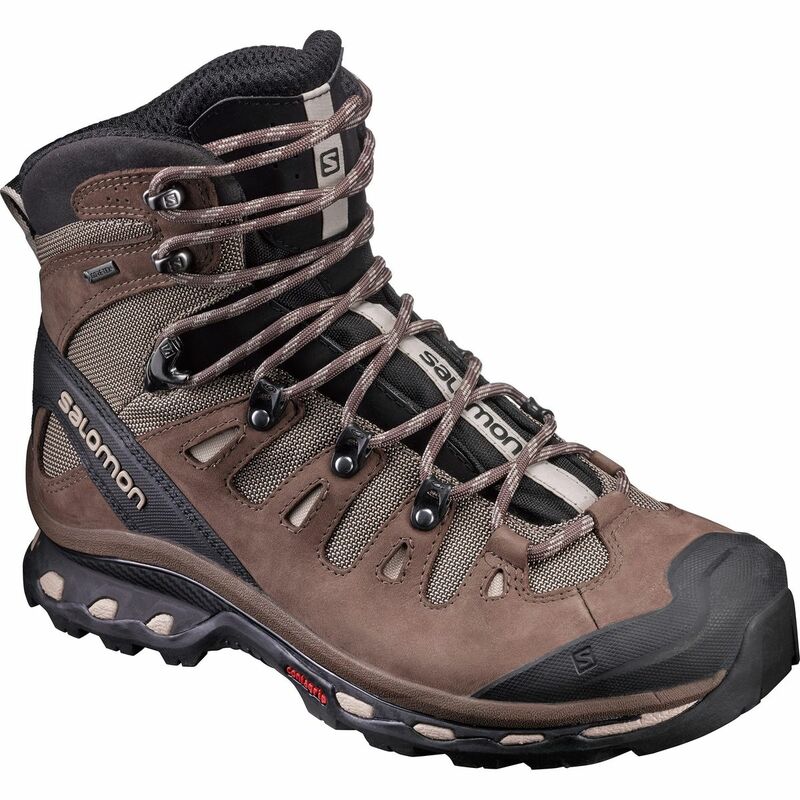 Long gone are the days spent ambling cautiously over rocky trails. 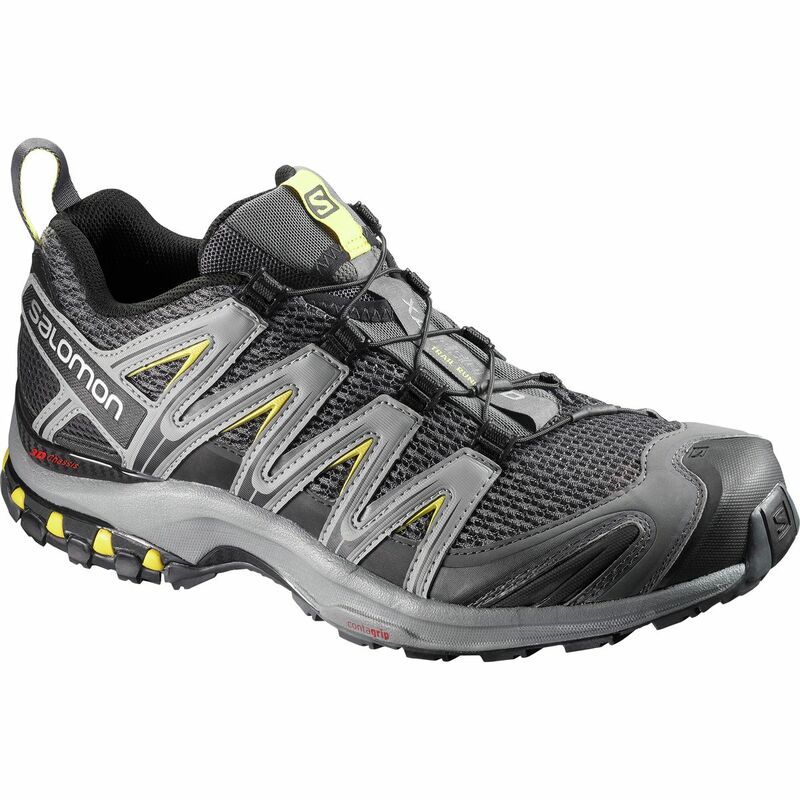 Thanks to the Salomon Men's Speecross 4 Trail Running Shoe, you're able to confidently run through tough terrain of all kinds without having to slow down your stride. 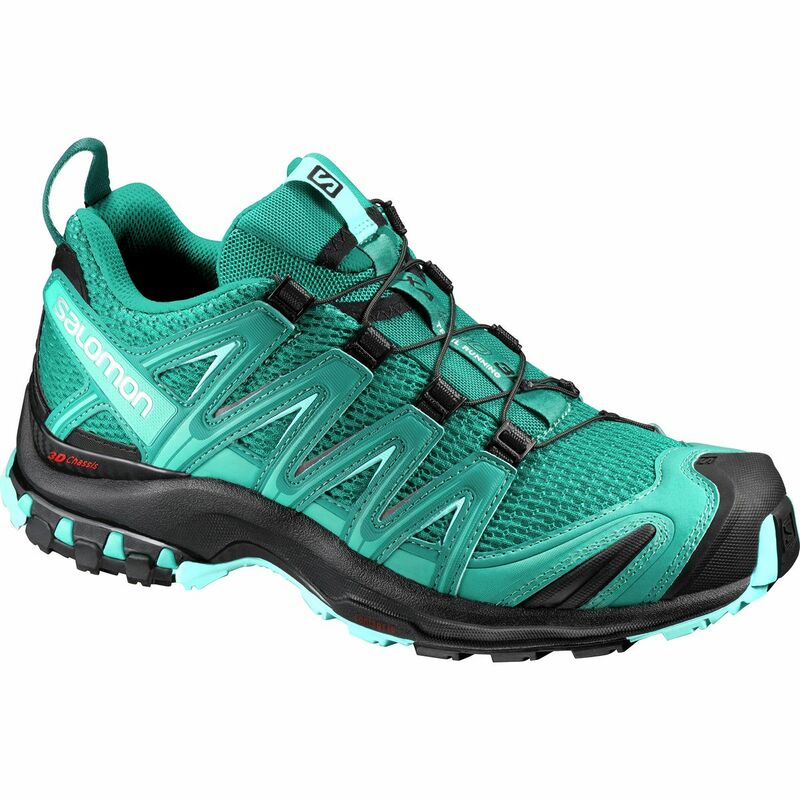 The Speedcross features a breathable mesh upper with hardy fabric overlays for torsional support, while the DWR treatment and mud guard prevent puddles and light precipitation from saturating your socks. 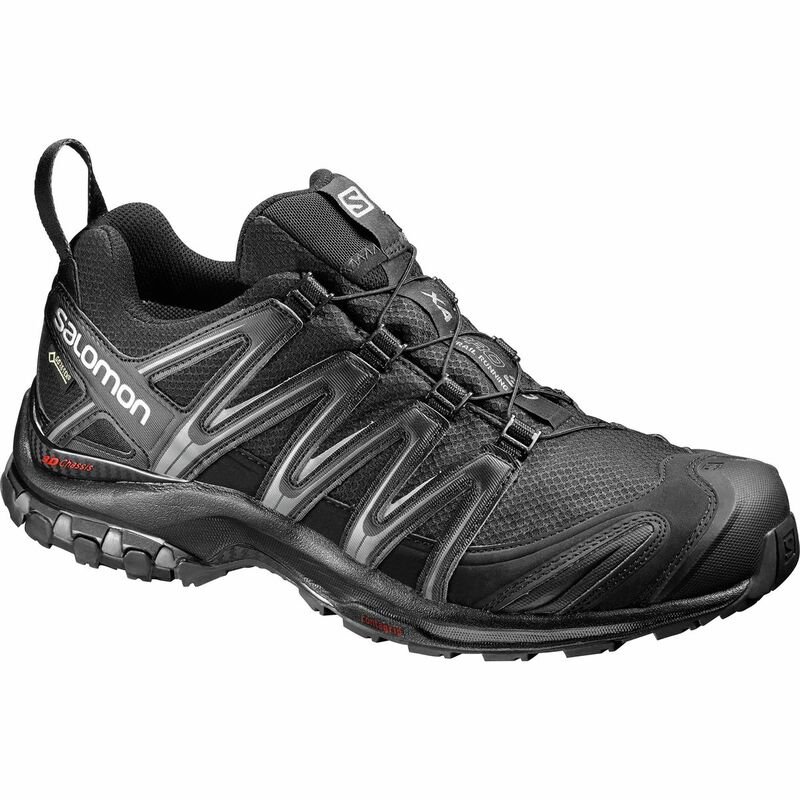 Salomon's SensiFit upper offers a snug sock-like fit, which means you can say goodbye to hot spots and chafing caused by ill-fitting shoes. The QuickLace system provides a speedy and secure alternative to the traditional lacing system, and the low-profile lace pocket enables you to stash excess drawcord so you don't trip over a drawcord mid-sprint. 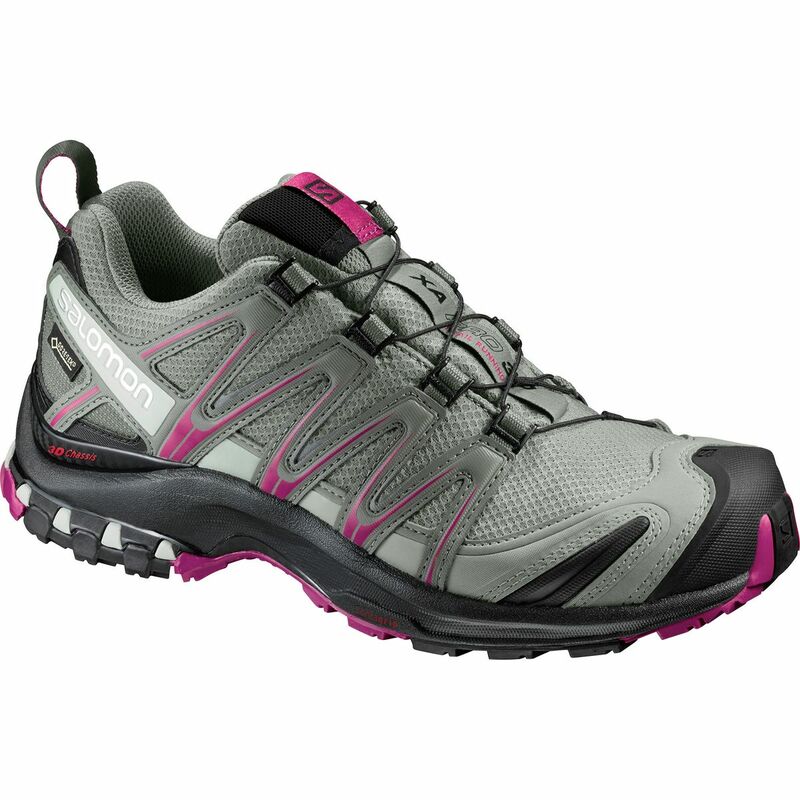 An Ortholite footbed and dual-density EVA midsole assure shock attenuation and a responsive, energetic feel underfoot. 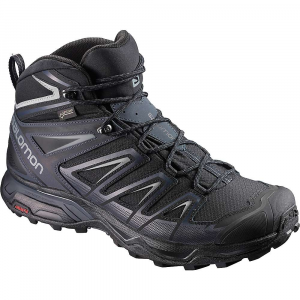 Not to mention, a recently updated Contagrip outsole provides unrivaled traction and stability on scree, mud, and just about everything in-between. 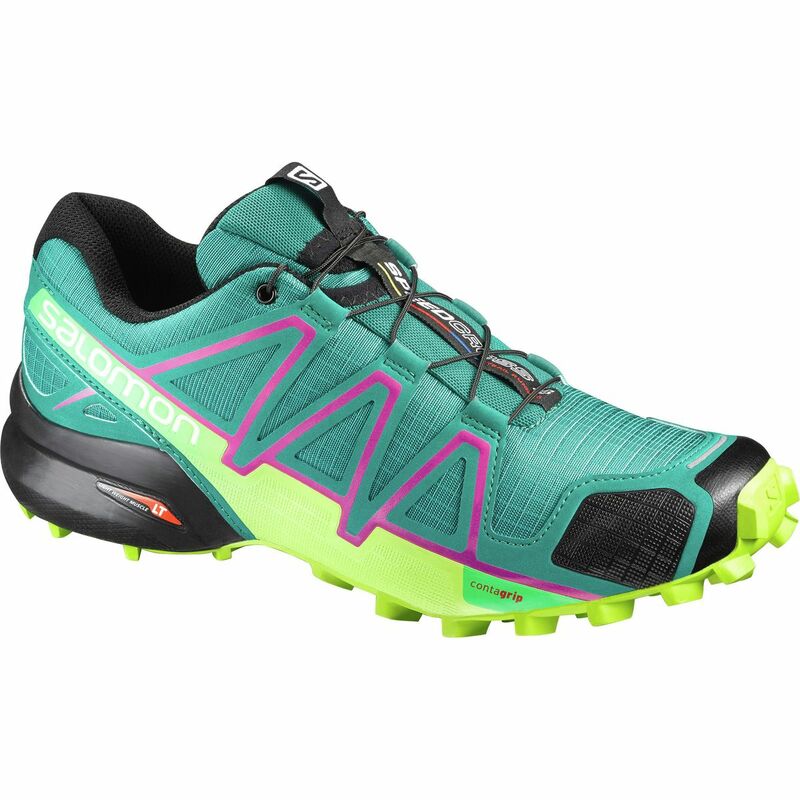 Whether you’re trail running or backpacking, the Salomon Speedcross 4 will grip the trail, give you all-day comfort, and last. 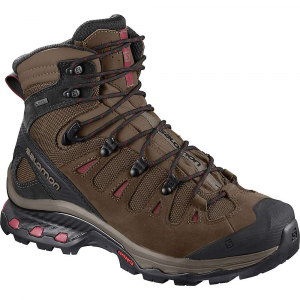 Narrow feet apply here.